With an objective to enhance the patient care experience and system, the New Delhi Municipal Council (NDMC) plans to take its healthcare unit system online. NDMC is looking at a business partnership with National Informatics Centre (NIC) for its cloud based healthcare services. The configuration of e-hospital portal is likely to be completed by October. 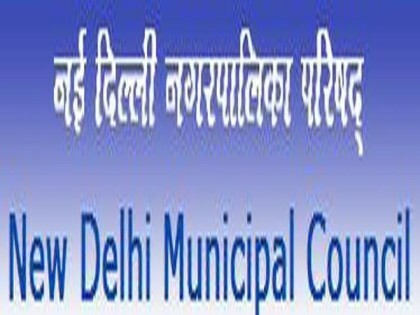 At the end of the first phase of the mass e-initiative, NDMC plans to implement Hospital Information System at Charak Palika Hospital-Moti Bagh, Poly Clinic-Baird Lane and Dental Clinic-Dharam Marg,” NDMC spokesperson Jagjivan Bakshi said to PTI. The modules available on e-hospital portals are Patient Registration, Clinics, Emergency Registration, Billing and Accounts, Laboratory (LIS), Radiology and Imaging (RIS), PACS Interface, Blood Bank Management, IPD(ADT), OT Management, Touch Screen Kiosk interface, Pharmacy Management, Electronic Medical Records (EMR), Telemedicine Suite, Birth and Death Registration, Care Provision, Stores and Inventory, Dietary Services, Laundry Services and Personnel Management (as reported by PTI).